Portland Cinco de Mayo | Rip City Boxing Coming to the Fiesta! 16 Apr Rip City Boxing Coming to the Fiesta! 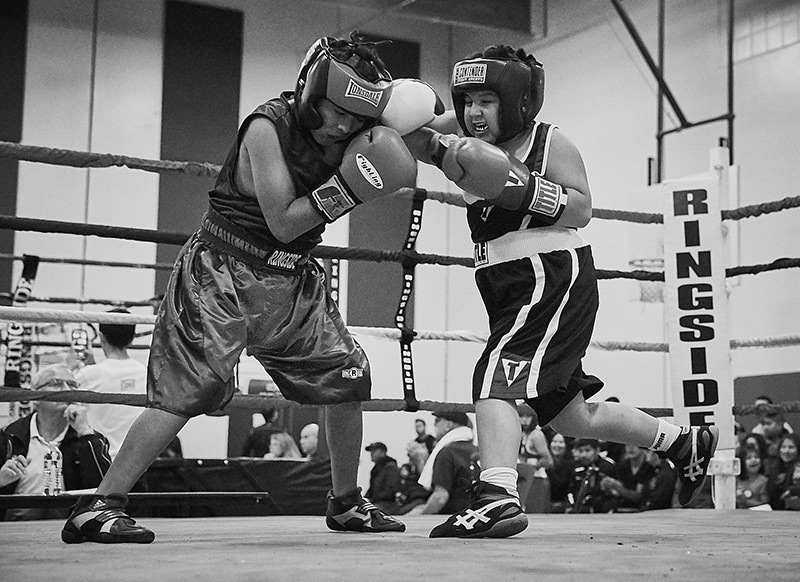 The Rip City Boxing will be hosting their 5th Annual Cinco de Mayo Showcase “Best of the Best” matches once again at this year’s fiesta. There will be over 50 boxers from Hawaii, Vancouver BC, Washington, Idaho, Utah and Oregon participating in this Olympic style 2-day event. The “Best of the Best” showcases some of the top amateur boxers in pre-selected age/weight classes. Many are current or nationally ranked and champion boxers. Both males and females will be competing, with ages starting at 9 years old to master division (40+ years old). The boxing event is sanctioned by Rip City Boxing Club. Amateur boxing offers these participants an exciting opportunity to travel the country, and meet other boxers in cities and towns across US. The semifinals will begin at 1pm, Saturday May 5th and championship at 1pm, Sunday, May 6th underneath the Morrison Bridge. The winners will receive a Mexican themed championship belt! The Rip City Boxing is a non-profit organization whose mission is to help mentor youth via discipline, self-respect and accountability. They offer youth and adults a safe environment that fosters mentorship, guidance and support. Through their efforts, all children, teens and adults, regardless of background and circumstance, will be given the guidance and opportunities to develop as healthy, respectful and responsible members of the community. 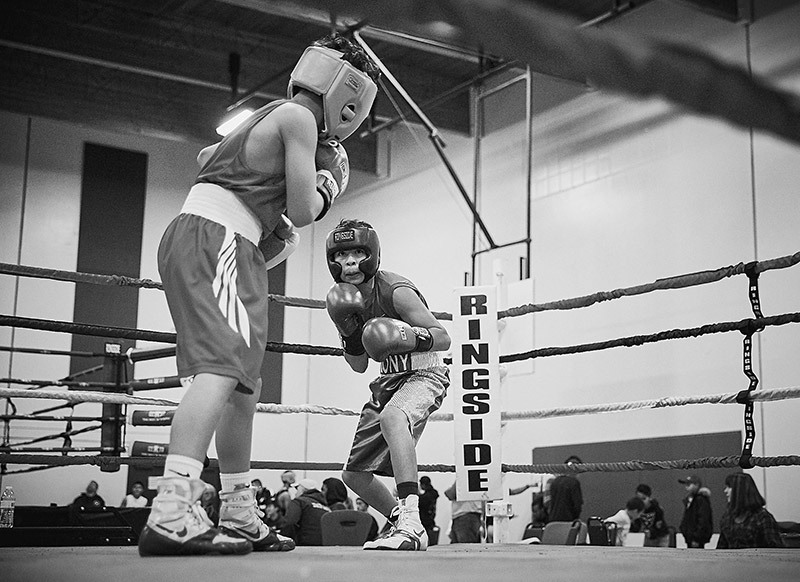 The Rip City Boxing Club is located within the Moore Street Community Center/Salvation Army. 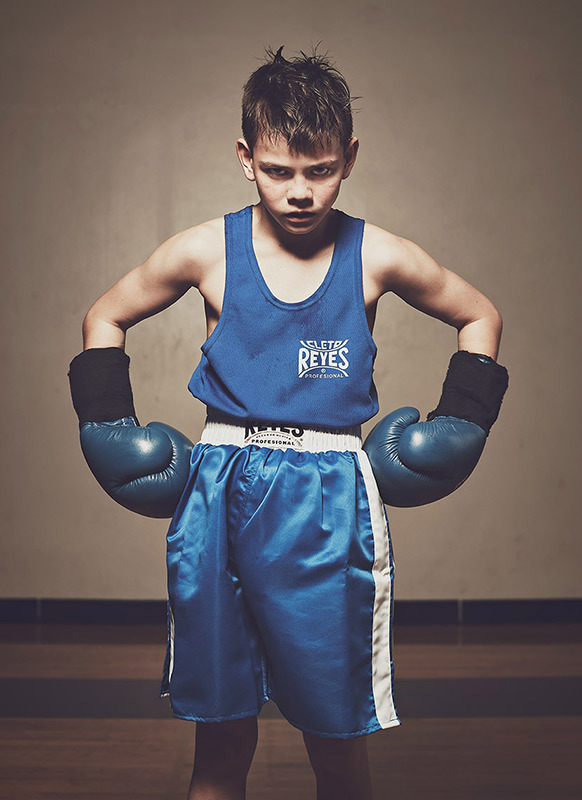 They are one of the newest amateur boxing clubs, starting in May 2016 by James Franco. Coach Franco, and lead trainer Reggie Davis—himself a pro boxer—all volunteer their time and effort to training these kids. Gloves, uniforms, equipment, and travel expenses for regional and national contests all come from donations. 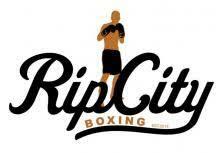 If you would like more information about how you can get involved with Rip City Boxing you should check out there website at ripcityboxing.com or their Facebook Page, @RipCityBoxingPDX for the latest information. This family friendly event is included as part of the Portland Cinco de Mayo Fiesta entrance fee. Admission is $10 for adults and kids 13 and over; $7 for kids 6-12, and $7 for seniors over 62. Kids 6 and under enter free! The Fiesta will be open from 11:00AM to 11:00PM on Friday May 4, Saturday May 5, and Sunday May 6. Este año Rip City Boxing estará presentando el 5to aniversario de su exhibición anual en el torneo de los “Mejores de los Mejores” durante la fiesta. Tendremos a más de 50 boxeadores desde; Hawái, Vancouver BC, Washington, Idaho, Utah y Oregón. Este evento durara 2 días y será en el estilo de las Olimpiadas. El torneo de los “Mejores de los Mejores” presenta a algunos de los mejores boxeadores amateurs en clases preseleccionadas de edad/peso. Muchos están clasificados a nivel nacional y otros son campeones boxeadores. Estarán competiendo hombres y mujeres, las edades empezaran a los 9 años a la división de maestro con 40 años o más. El evento está oficialmente sancionado por Rip City Boxing Club. El boxeo de amateur les ofrece a los participantes la oportunidad de viajar por el país, conocer a otros boxeadores en ciudades y pueblos por todos los EE.UU. Las semifinales comenzaran a las 1 de la tarde el sábado 5 de mayo y el campeonato será a la 1 de la tarde el 6 de mayo debajo del Puente Morrison. El ganador recibirá un cinturón de campeonato de estilo Mexicano. Rip City Boxing es una organización sin fines de lucro que tiene como su misión el ayudar a la juventud mediante la disciplina, respeto a uno mismo y contabilidad. Les ofrecen a jóvenes como adultos la oportunidad de fomentar tutoría, guía y apoyo. Mediante los esfuerzos de la organización, a todos los pequeñines, adolecentes y adultos, sin importar sus antecedentes y circunstancias, se les proveerá la guía y oportunidad para desarrollarse como miembros saludables, respetuosos y responsables de la comunidad. La sede de Rip City Boxing está dentro de Moore Street Community Centro/Salvation Army. Son uno de los clubs más nuevos del boxeo amateur, comenzado en mayo del 2016 por James Franco. El entrenador Franco con su ayudante de primera entrenador Reggie Davis, quien fue un boxeador profesional, todos dan de su tiempo y esfuerzos de forma voluntaria para ayudar a entrena a la juventud. Los guantes, uniformes, equipo y gastos de viaje para torneos regionales y nacionales todos son sufragados por donaciones. Si usted desea saber más de cómo se pude involucrar o aprender más de Rip City Boxing puede allar información en susito de internet ripcityboxing.com o su cuenta de Facebook @RipCityBoxingPDX para la información más reciente.